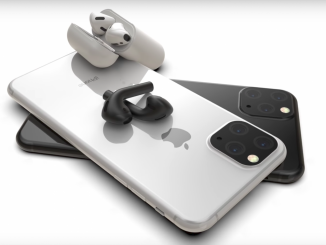 If recent rumours are to be believed, then the iPhone 8, along with the iPhone 7s and iPhone 7s Plusare set to be launched on September 12 next month. 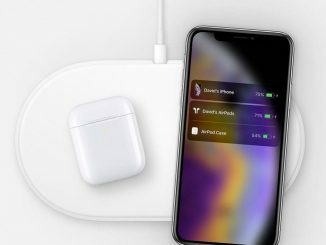 While no official confirmation has arrived from Apple yet, leaks and rumours have picked up aggressive pace recently. Just a day ago, it was reported that the iPhone 8 will be available in 64GB, 256GB, and 512GB variants, and now fresh reports suggest that it will pack 3GB of RAM. 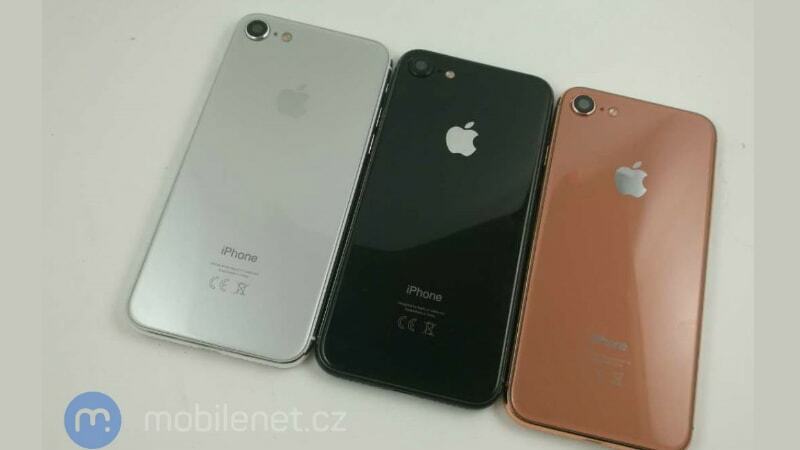 Furthermore, dummy unit photos of the iPhone 7s and iPhone 7s Plus sporting the Copper colour – expected to be called Blush Gold – were also spotted, and a sketchy rumour about the possibility of an iPhone 6c launch was also spotted online. 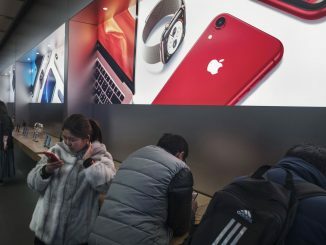 Starting with the big news coming from KGI Securities analyst Ming-Chi Kuo, in a report shared by MacRumors, the iPhone 8 and the iPhone 7s Plus will sport 3GB of RAM. The iPhone 7s, on the other hand, will sport 2GB of RAM only. The increase in RAM is to help process the upgraded camera and AR features on the iPhone 8. While other Android OEMs are opting for much higher RAM configurations, Kuo notes that iOS requires very little RAM in comparison for multitasking. Also, the DRAM on the 2017 models will be 10 to 15 percent faster than the iPhone 7, again to improve AR capabilities. Separately, Mobilenet has released few images of dummy units of the iPhone 7s, iPhone 7s Plus, and iPhone 8. While the design language speaks the same story as past leaks, the iPhone 7s and iPhone 7s Plus are seen sporting a Copper or Blush Gold colour variant, something that was believed to be exclusive to the iPhone 8. If this is true, Apple is looking to introduce this colour variant in all the 2017 iPhone models. The iPhone 7s is seen sporting a single camera setup, while the iPhone 7s Plus sports a dual camera setup set horizontally and the iPhone 8 sets it vertically for AR purposes. Lastly, iPhonesoft reports citing people familiar with the matter at Cupertino that Apple may just launch an iPhone 5c successor – iPhone 6c- at its event in September, alongside the other three models. 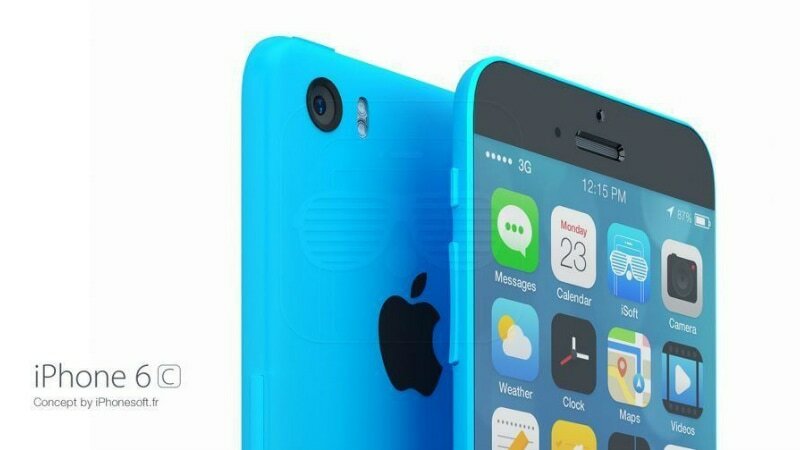 The report has also published concept photos of how the iPhone 6c will look like, in different colours as well. Considering the flop that iPhone 5c was, we really don’t understand the need for an iPhone 6c in the market for now. Also, the iPhone SE is a good budget substitute, and a successor to that makes a lot more sense than this leak. We recommend you take this one with a special pinch of salt. 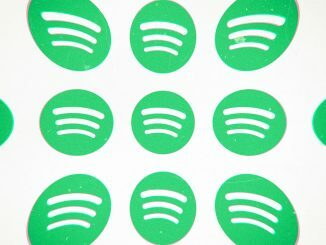 Recent rumours suggest that the event will be held on September 12, with pre-orders starting from September 15, and sale to begin on September 22. 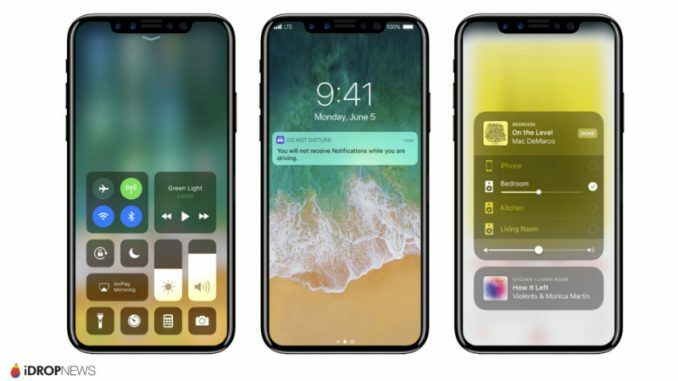 The iPhone 8 will be the big highlight of the event, and it is expected to see major additions including an OLED display, better waterproofing, 3D sensor cameras, and much more.